Ford service offers an up to 87-point inspection on top of an oil and a filter change to give your Ford Power Stroke® Diesel engine to proper upkeep to help your reduce your downtime. • We check every hose, belt, and fluid. • Ford Diesel-Trained Technicians know your Ford Super Duty best. 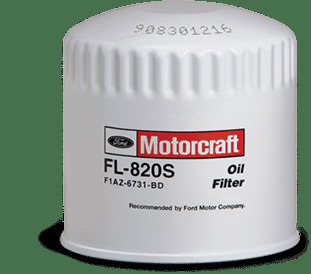 • Only use Motorcraft® oil filters that are engineered, tested and recommended specifically for your Ford to help keep your Power Stroke® diesel engine in optimal condition. We repair all Ford diesel engines, including the 6.0L Power Stroke, 7.3L Power Stroke, 6.4L Power Stroke and the new 6.7L Scorpion. Being a Ford dealer, we have all the special tools and Ford certified technicians to properly service your Ford diesel. We repair fuel injection systems (including high pressure fuel pump, injectors, etc. ), turbo's, EGR systems, ECM and PCM flashes to the latest Ford firmware and service all drive line components; we truly are a one-stop-shop for all your Ford Super Duty needs. Unlike some of the other guys, we only use Ford Genuine parts to ensure reliability and performance the way it was designed to be. Ford-Trained Technicians perform an up to 83-point inspection on top of an oil and a filter change to keep your Ford in optimal condition. • We check every belt, hose, and fluid. • Only use Motorcraft® parts that are specifically engineered for your Ford. • You can trust the experts who work with Fords every day, all day. • Includes a comprehensive vehicle report card for your peace of mind. Serving Surrey, Langley, Delta, New Westminster and beyond, Hallmark Ford is your one stop shop for all your automotive needs. Our Ford factory authorized technicians use only genuine Ford Motorcraft parts to ensure performance and reliability. Our prices are very competitive and you can be sure the work done is done right. Being a Ford dealer, we have the computer systems required to update your vehicles complex management systems with the latest firmware released by Ford. Some of our services include brakes, alignments, drive train work, axles, differentials, steering components, electrical problems, check engine light (CEL) code readouts, engine and transmission work. We have rental vehicles available as well as a courtesy shuttle. We carry all major tire brands at Hallmark Ford. Let our parts specialists help you getting into a new set of tires today. 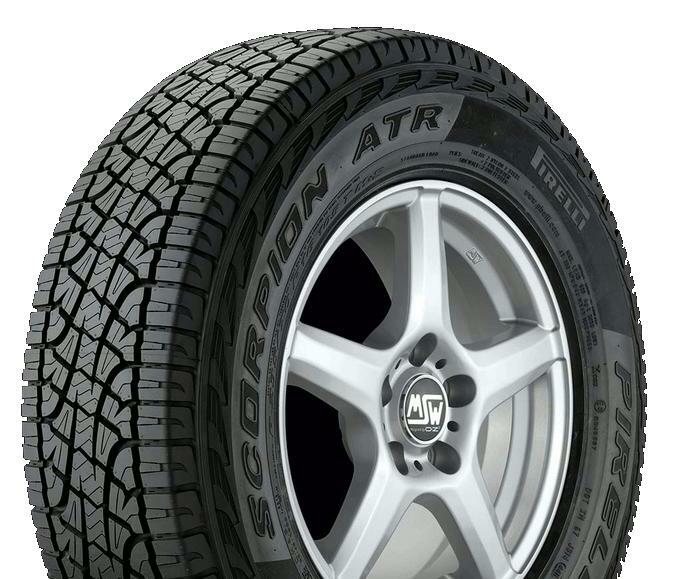 We also carry winter tires and rims complete with tire pressure sensors (TPMS).